Who’s excited about finally getting some warmer weather? Unfortunately, some people are still feeling the wrath of Winter weather as our neighbors up north is still getting snow. When it comes to the south, Georgia to be exact, we’re not all the way out of the water. As of now, the weather is nice and around 70+ degrees, but the rainy and cooler weather is coming back. Being that I’m a night-shift worker, those beautiful mornings are spent outside. 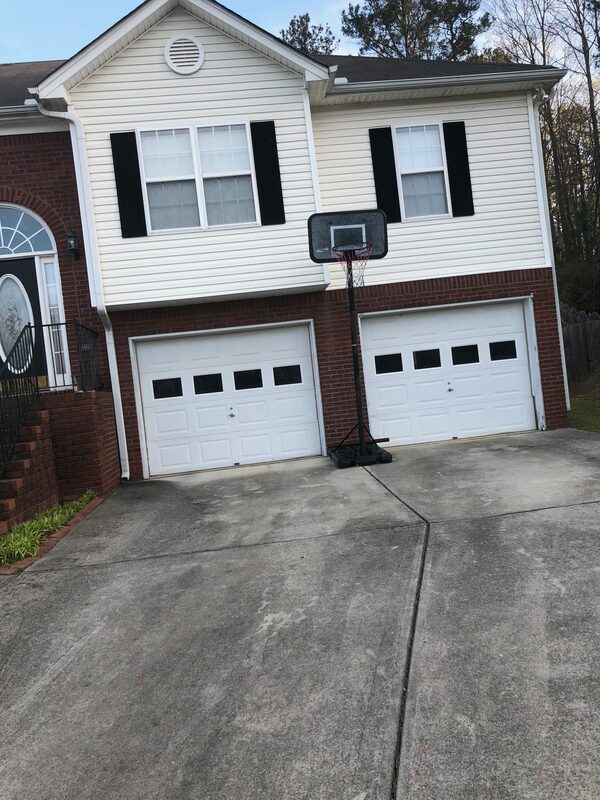 On the days I don’t go to the gym, you can catch doing yardwork, sitting on the patio or even playing some basketball. During those mornings, you would catch me with a beer in my hand, but that changed. Most beers that are good, was bad on my health, but the Michelob ULTRA is another story. Now they’ve introduced the Michelob ULTRA Pure Gold and they’re just as good. First off, Michelob ULTRA Pure Gold has a pure and refreshing taste that’s made with organic grains. 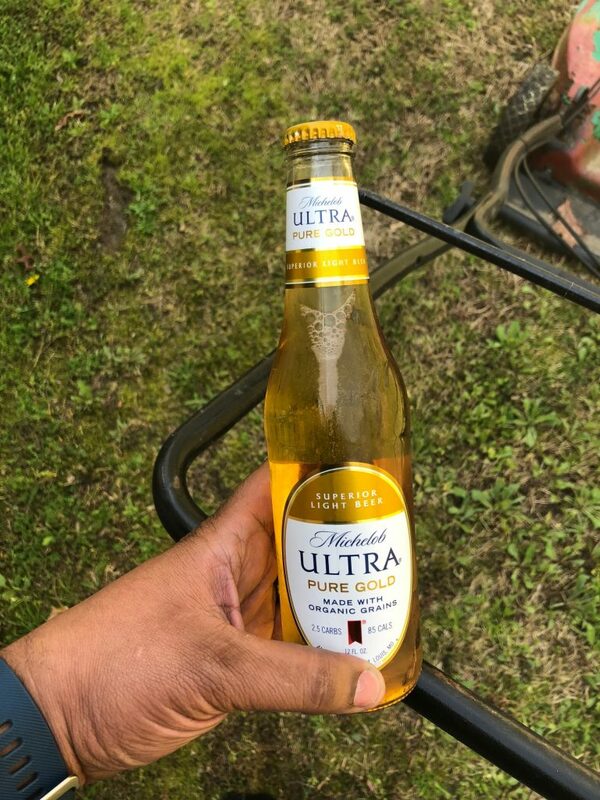 The Michelob ULTRA Pure Gold is one of the best tasting beers you’ll ever have. Each bottle only contains 85 calories and 2.5 carbs, which is amazing. When I get off in the morning, I’ll make sure to have one in the fridge before heading off to the gym. When I return, there’s nothing like an ice-cold Michelob ULTRA Pure Gold after a long workout. When you purchase your very own, the color itself will draw you to the bottle, true story. It’s amazing that the Michelob ULTRA Pure Gold is free from artificial colors and flavors, plus its triple filtered. I’ve been a fan of Michelob ULTRA for a long time and they continue to outdo themselves with this new brand of beer. Click here to see where’s its located near you. 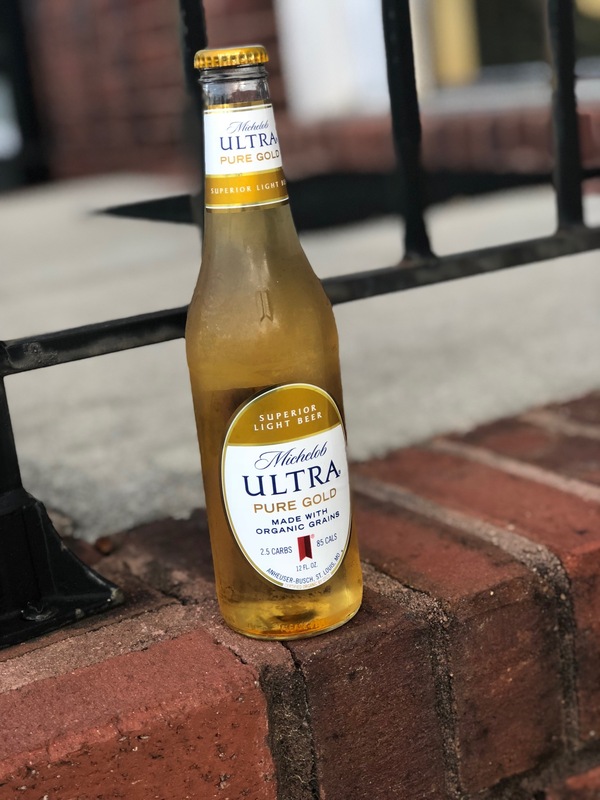 Have you tried the new Michelob ULTRA Pure Gold beer yet? What are you waiting for? Having issues locating it in your area? Click here to see where’s it’s sold near you.